With the Premier League drawing to a close and battle lines being drawn at the top and bottom of the table, there are some players who have shown great improvement throughout the course of the campaign compared to last year. 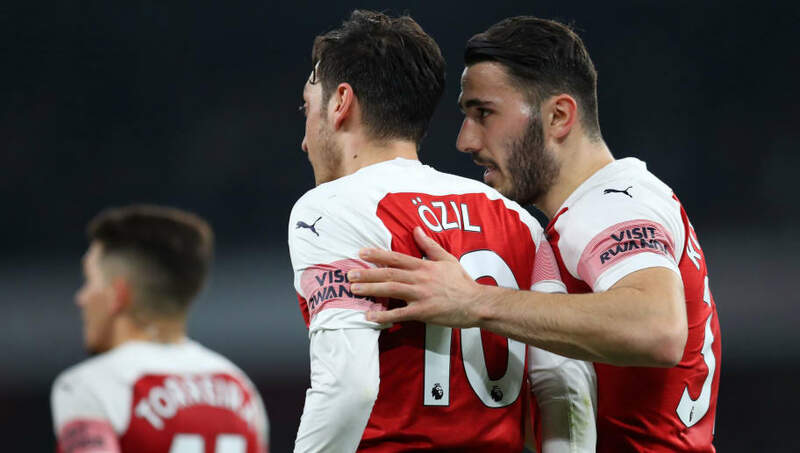 While there are players who were already doing very well but took their play to another level this season, there are others who worked hard to improve on their shortcomings from the previous season. Here are the 10 most improved Premier League players this season, in no particular order. Callum Wilson has been at Bournemouth for four seasons now, but has started performing at a high level in the Premier League with consistency now. He has been a constant threat for The Cherries this season and already has 11 goals to his name along with seven assists in the league. This is the first time he has reached double figures in the Premier League. Victor Lindelof joined Manchester United in the summer of 2017 but did not have a great debut campaign. He only played in 17 Premier League games and appeared for a total of just over 2300 minutes for the team. But this season, the Swede has been much more consistent and has had a permanent spot in the team's central defence. He has already played 25 league games and even scored his first goal for the club this season. 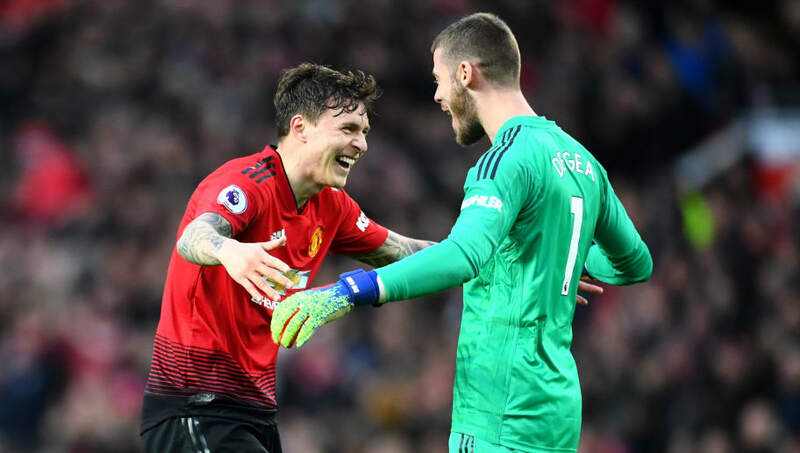 Lindelof has been an important part of the Red Devils' resurgence under caretaker manager Ole Gunnar Solskjaer. 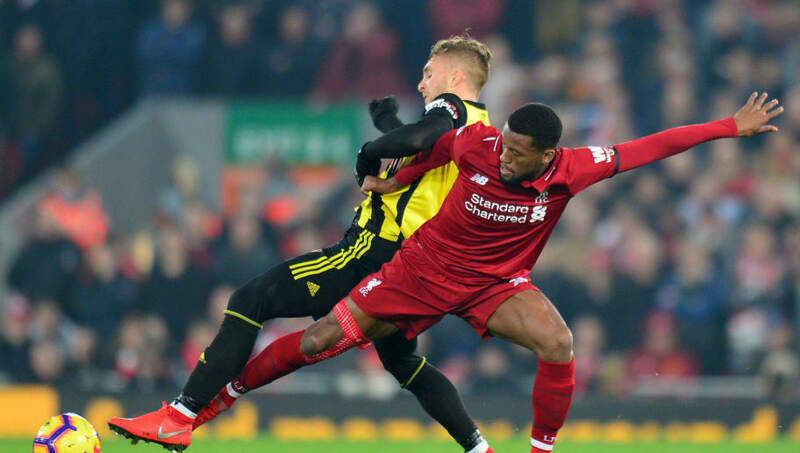 Georginio Wijnaldum joined Liverpool three seasons ago, but has been their main fulcrum in the current campaign. Along with the two goals he has scored this season so far, he is the player that has stitched defence and attack together for the team, ensuring that transitions are quick while also making sure that opposition teams don't find it easy to counter. Wijnaldum has played 28 matches out of 31 matches in the league for the Reds and has also chipped in with two goals. 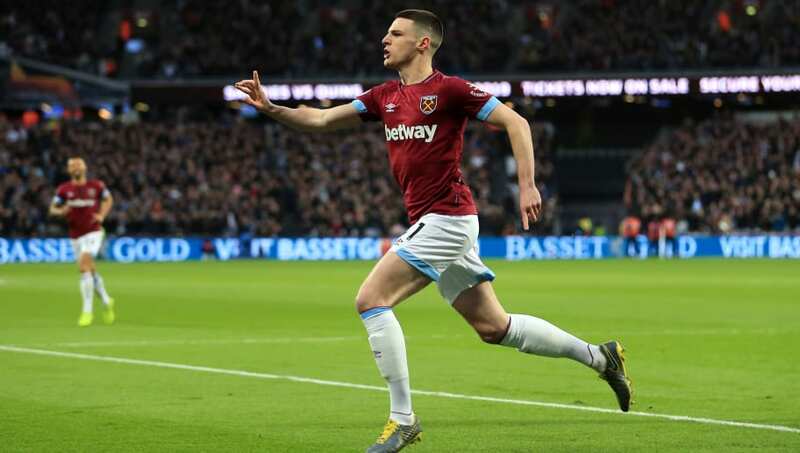 This is Declan Rice's third season in the West Ham United senior team, and his performances in the current campaign have earned him a call up to the England national team. He is only 20 years old but his determination and high quality performances have ensured that he always has a starting spot in the team. Rice has been good on the ball and always aware of danger, with his ability to win the ball back quickly a key facet that makes him an intriguing prospect in midfield. Sead Kolasinac joined Arsenal at the start of the 2017/18 season, but did not immediately impress in the left-back position. However, this season, he has reinvented himself and made the left wing-back position his own. The Bosnian has been a constant outlet for the Gunners to make inroads into the opposition box. He has seven assists already this season compared to last season's four, even if he hasn't scored any goals yet. 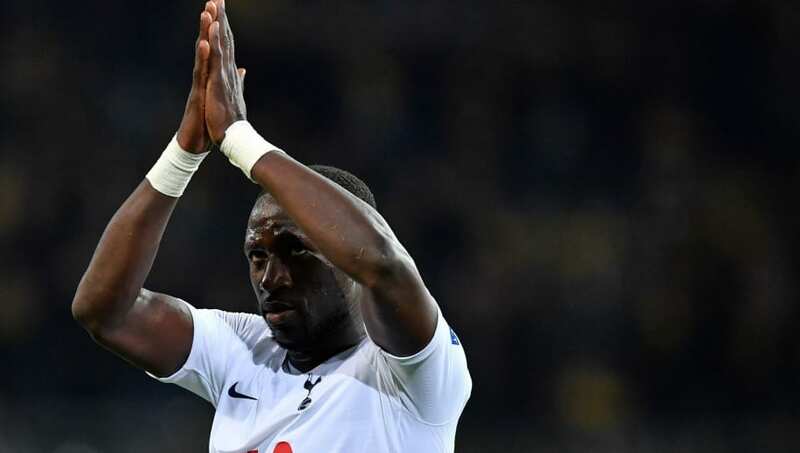 Moussa Sissoko joined Tottenham Hotspur three seasons ago, but it is only in the current campaign that he has cemented his spot in the midfield without a doubt. He has started more games than in the previous seasons, and has been one of the players ensuring that the defence is shielded and the transition to attack is faster. Sissoko has made 24 starts in the league and started 10 more matches in the Champions League and Carabao Cup, making him one of the most important players for the team as they manage the entire season without any new signings. 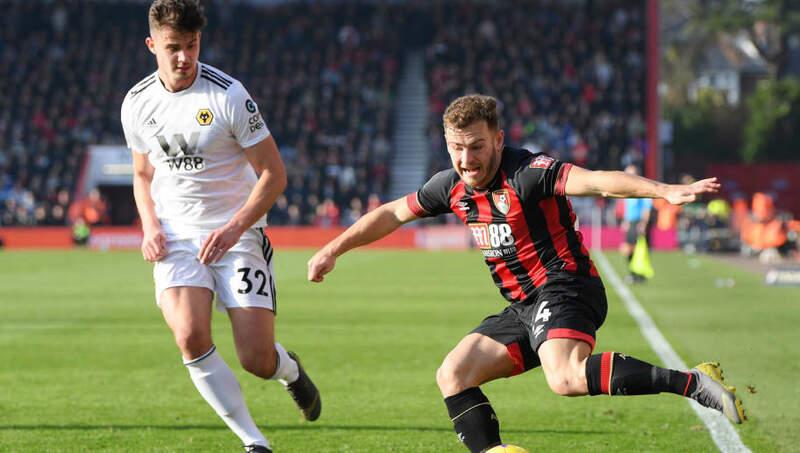 Ryan Fraser has now been a part of the Bournemouth squad for six seasons but the 2018/19 campaign is hands down his most productive campaign for the team. He has already scored six goals in the league, more than the previous season, and also has 10 assists to his name. 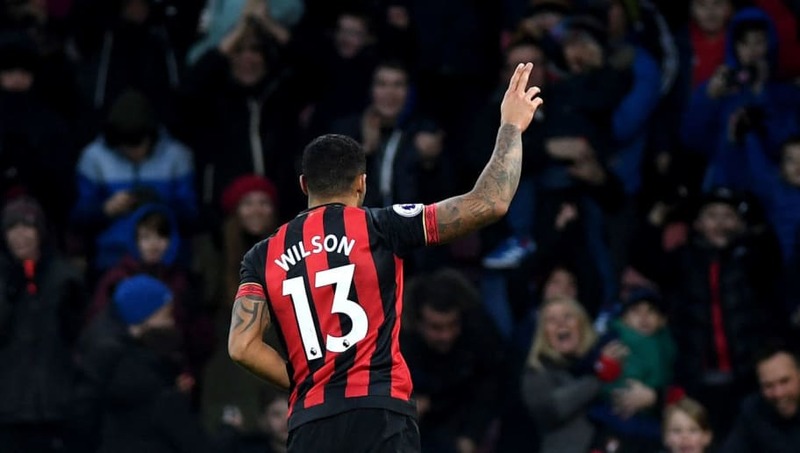 Fraser, along with Wilson, have been the key players that have kept the Cherries flirting with a top-half spot and staying away from relegation without much difficulty. Aaron Wan-Bissaka is only 21 years old, and this is only his second season with the first-team at Crystal Palace, but he has already shown immense improvement. 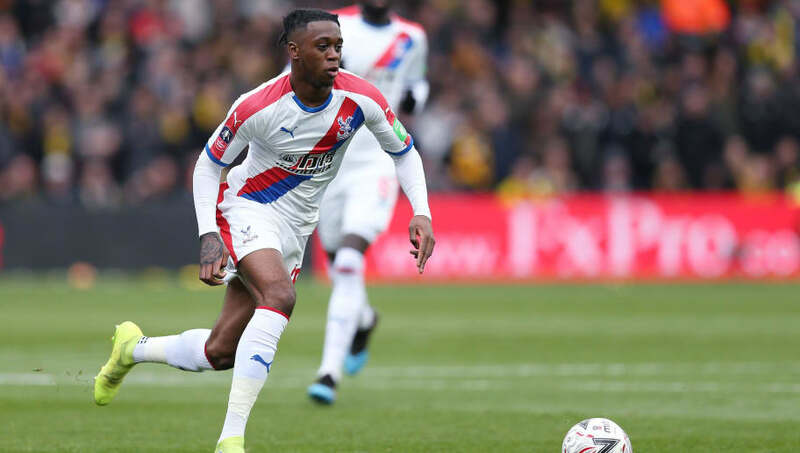 Wan-Bissaka has been a constant at right-back for the team this season, impressing with his speed and positioning in defence while also providing two assists for the team. His performances have seen him linked with a maiden call-up to the England squad in the near future and if he continues to progress at the same rate, he will make the right-back position his own soon enough. 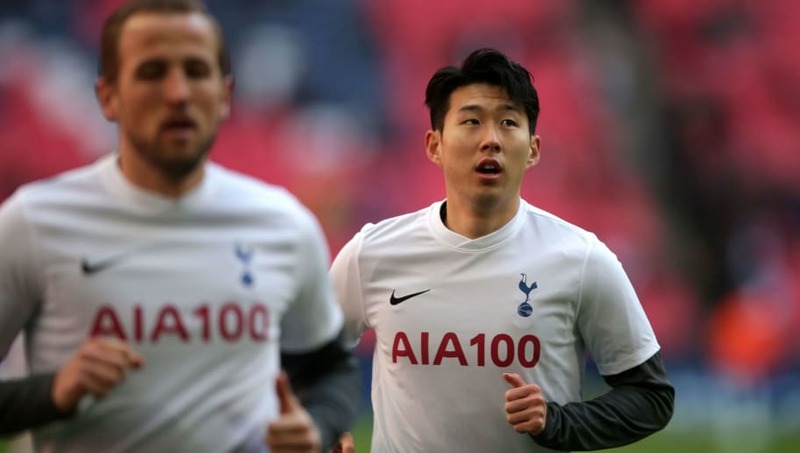 Although Son Heung-Min has been a constant goalscoring threat for Tottenham Hotspur, this season he has made a permanent place for himself in the first-team. Despite scoring at a regular frequency for the past four seasons that he has been at the club, the current campaign has seen him share goalscoring duties alongside Harry Kane. He has racked up 16 goals in all competitions, which includes 11 in the league. 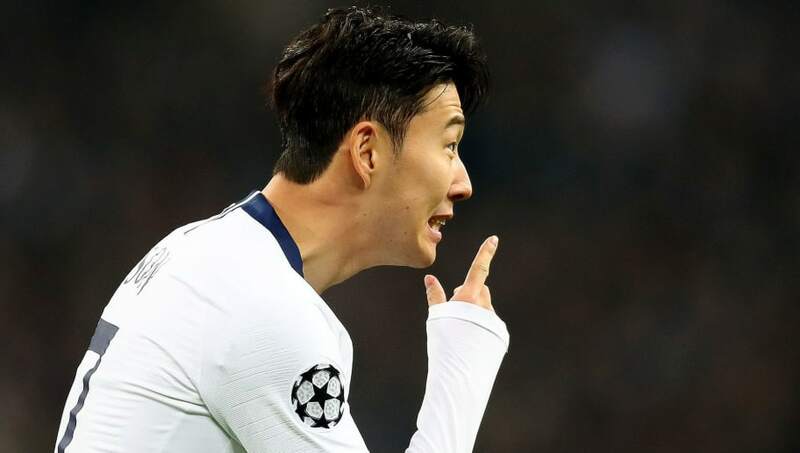 The Korean has also provided six assists in the Premier League, and nine in all competitions. 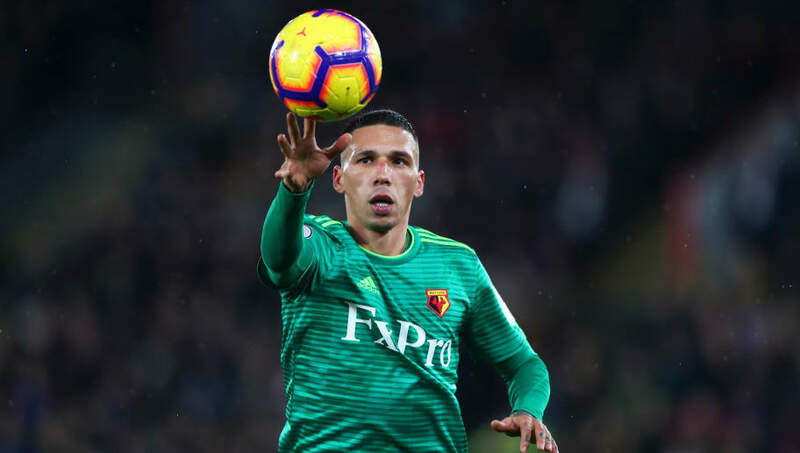 Jose Holebas joined Watford four seasons ago and has been a consistent player for them at the back. However, this season, he has added another dimension to his game, chipping in with three goals and six assists so far this season. Despite being 34 years old, the former Greek international has demonstrated his ability to offer more to the team, whether at left-back or further up the pitch as a left-sided winger or wing-back. Holebas is one of the main reasons the Hornets sit at eighth place currently in the league table.